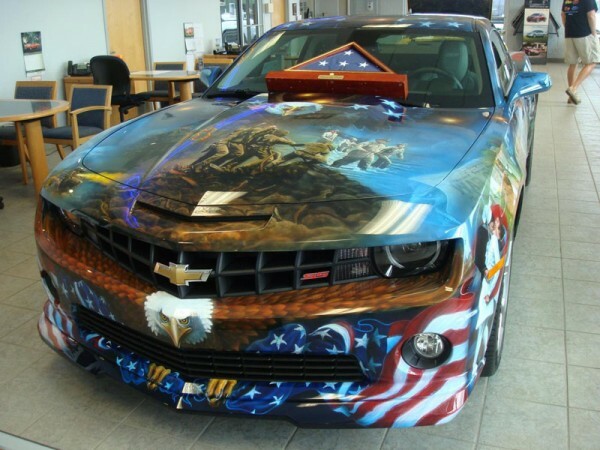 The South Jersey Camaro Club was founded on September 11, 2011 by a local group of Camaro enthusiasts to create friendships, fellowships, and to foster relationships with local businesses and communities, create awareness for and give back as a non-profit organization. SJCC hosts two annual car shows with all funds going to the charities of the club member’s choice. Our club is open to the public, and was organized to help those that are less fortunate then ourselves. Membership dues help to cover our expenses of putting on our shows, with all monies raised being donated to our various charities or organizations within the state of NJ.